Terra Losa Animal Clinic will be closed this Saturday, September 17th. For emergency care please contact Edmonton South Animal Hospital 780-989-5595 or Guardian Veterinary Centre 780-436-5880. Welcome to Terra Losa Animal Clinic in Edmonton! Pets are our priority! 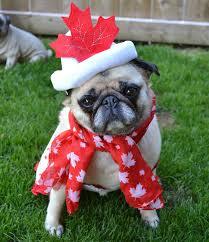 At Terra Losa Animal Clinic in Edmonton, Alberta, we treat your pet with all the best medical care. 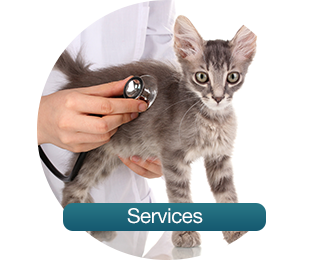 As a full-service veterinary clinic, we provide all the standard services pets require from birth through end of life. Our veterinarian Dr. Ilona Houston is dedicated to the task of helping pets and pet owners by providing top-grade preventative care, surgical care and emergency care as needed. 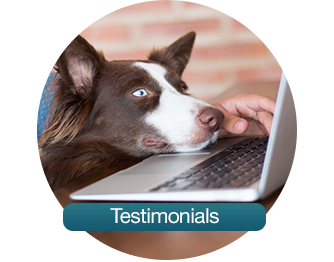 We also strive to educate pet owners about best practices for pet ownership. This helps us improve the lives of our patients and strengthen their bond with their human families. Tooth infections and gum disease can hurt your pet and make it difficult to eat, so pet dental care is important for maintaining good oral health and good quality of life! We provide pet dental exams, dental cleanings, cavity fillings, tooth extractions and more. We also spend time showing pet owners how to help their pet keep their teeth clean. 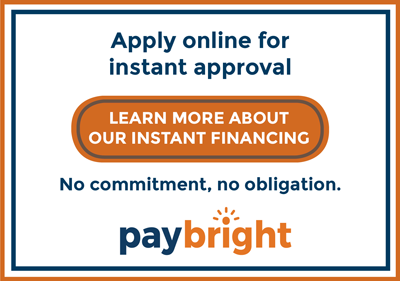 By brushing your pet's teeth, giving your pet teeth-cleaning chew toys and by controlling your pet's diet, you can help your pet keep his or her teeth clean and gums healthy. Prevention is the key to maintaining good health. Regular checkups, parasite treatments, exercise, vaccinations and other preventative measures can help your pet avoid illnesses and chronic conditions. Prevention is always better for the pet and the pet owner, so we recommend that our pet patients come in for wellness exams on an annual basis. We also help pet owners track their pet's vaccination schedules, so our pet patients are never behind on their shots. To find out more about preventative treatments for pets, make an appointment today. Senior pets need extra care to stay healthy. Changes in diet, activity levels, energy levels and ability to heal can all put your pet at increased risk for illnesses and serious medical conditions. We help provide senior pets with the care they need in order to maintain good quality of life in their senior years. Pet emergencies don't happen often, but when they do, it's important to know that there's a skilled veterinarian on your side. 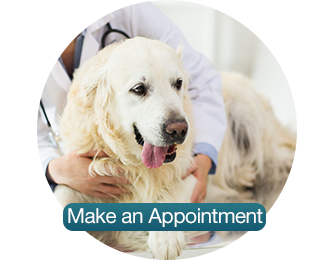 Our state of the art facilities are equipped to handle pet diagnostics and surgeries. For ingestion of toxic substances, injury and illness, contact our offices immediately. We'll help you get the treatment your pet needs to return to good health. As your pet doctors in Edmonton, Alberta, we can help you care for your dog, cat or small animal. Whether you're a new patient or a familiar face, our professional staff will do everything we can to meet your pet's needs and keep your pet healthy. To find out more or to make an appointment with our Edmonton veterinarians, contact us today at 780-484-1178. Best West Edmonton Emergency Spay and Neuter Animal Vet Clinic in West Edmonton.